Read South Brooklyn Post's exclusive report. 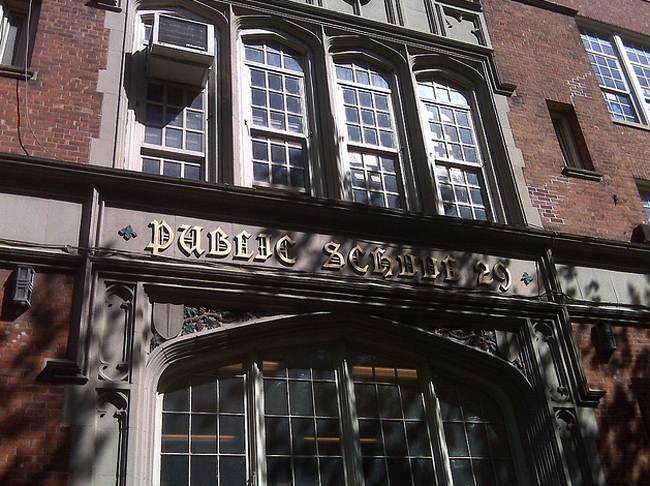 Parents, advocates file suit to stop school from Court and Baltic location. Deadline Friday to sign up online for testing pre-K to 2nd Grade kids. 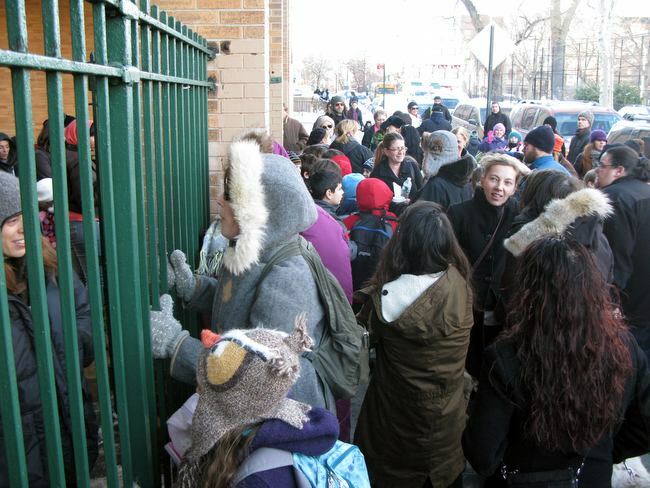 Local middle schoolers will head to Windsor Terrace. Don't lie. If you do, expect a knock on the door. Largest percent for cuts in District 15. Union says it's "scare tactics." 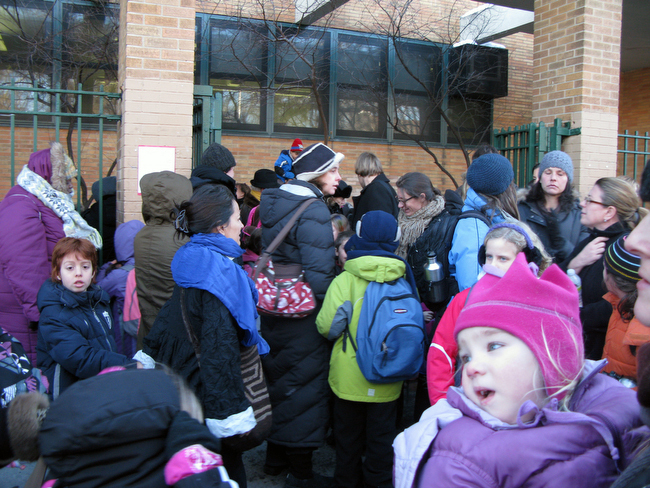 PS 58 in Carroll Gardens has more zoned children than seats. 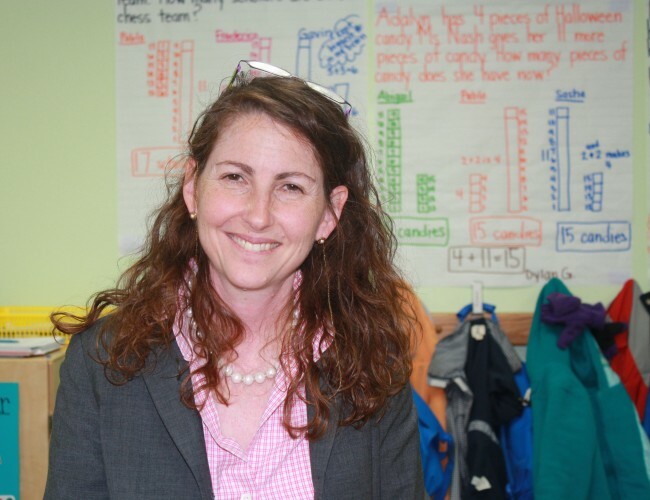 PS 107 in Park Slope has 49 children on a wait list. 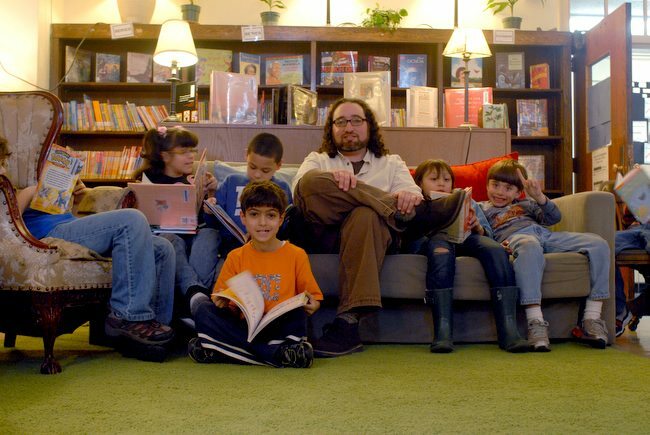 Libraries in NYC schools are endangered. Carroll Gardens PS 32 Elementary didn't have one. So a teacher and volunteers raised $500,000.